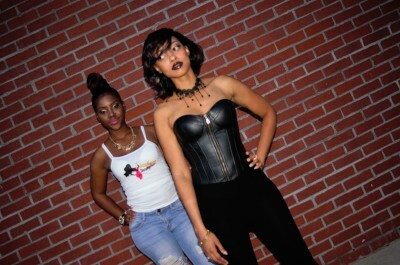 Snellville based stylist located at Flavour Beauty Bar. My ultimate goal is make ensure you look and feel your best. Ranging in a variety of techniques and services to bring you nothing but quality. Feel free to call or text to make an appointment!